The 90s are back. A part of me is excited that the trends and styles of my coming-of-age decade is returning, but a part of me is afraid that society can’t handle a revamp of the “fanny pack.” I normally concentrate my efforts on Old Hollywood, (like the 30’s, 40s, 50s, maybe the 60s). However, since I had a front row seat for the 1990s, I feel like I can predict where fashion and beauty trends are headed. Here are a few 90s looks I’m looking forward to…. Model-off-duty look- Supermodels became the Starlets of the 90s. The look is meant to feel like you’re running around NYC going to casting calls. It’s usually a casual look, as simple as jeans and a t-shirt, with an added touch of glamour, like a statement necklace or a bold lip. Guess girl chic- While heroine chic was the look on all the runways, my personal favorite 90s model look was the Guess Girl. Claudia Schiffer and Anna Nicole Smith were some of my favorites. They managed to look All-American, with a Brigitte Bardot French twist, all at once. Minimalist hair- the 90s was all about minimalism, and glossy straight hair was the best antidote for the perms of the 80s. Slip dresses- silky slip dresses, reminiscent of the 1930s, were the “it” dress of the 90s. I love this look, but have trouble making it work because of my shape. 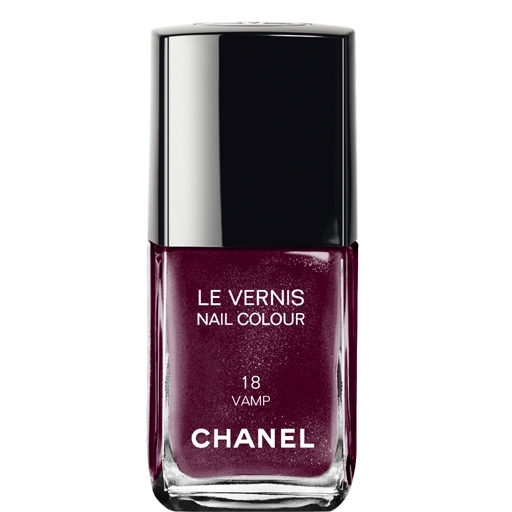 Dramatic nail polish colors- Hard Candy nail polish made opaque pastels popular, and dark burgundy, almost black polish also trended in the 90s. What 90s trends are you looking forward to?